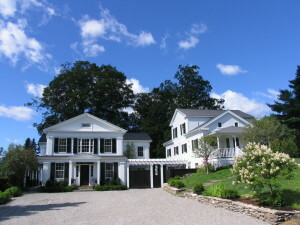 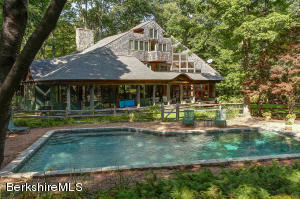 Below, you will find the latest luxury homes for sale in Richmond, MA. 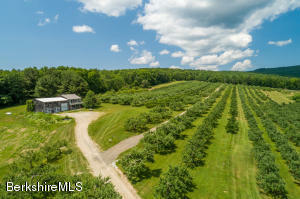 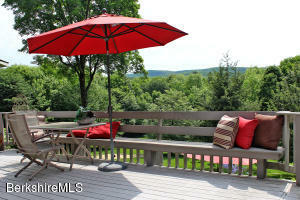 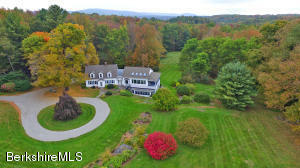 Discover a variety of listings available in this Berkshire County town. 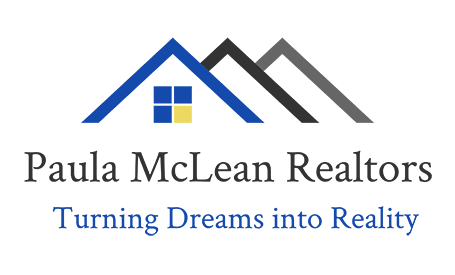 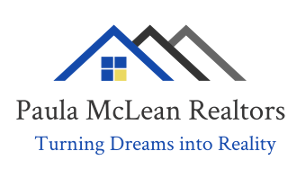 The real estate professionals at McLean Realtors can help find the right home for you!